I would like to talk about rug pads. and maybe we'll even have a laugh. Deal? for your clothes to look their best, you must start with the basics. Those basics being properly fitting undergarments. They are essential to how your clothes will look on you. "I thought we were talking about rug pads? 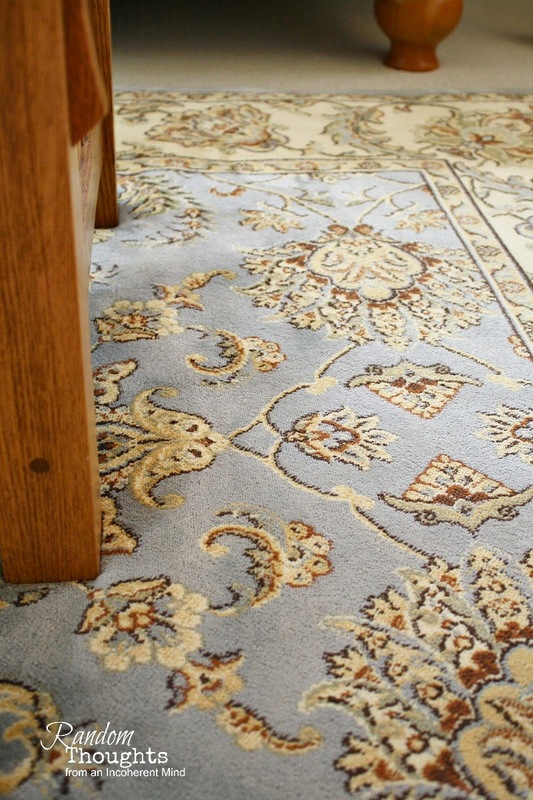 is the foundation for making your area rug look its best! I shared my new rug with you a few months ago. laid it down, added the rug on top and called it a day. for lack of a better word, wonky. statement, but secretly began to worry that he might be right. One side is rubber, the other felt. making a perfect non-slip surface. Rug Pad USA in mind! and are shipped quickly with free shipping! They can be cut to size! I'll be working on my living room soon. New couches are on order and will be here shortly. a new rug pad for the living room area rug. I've been spoiled now, there's no turning back! I'll be taking a short blog break to enjoy Summer. 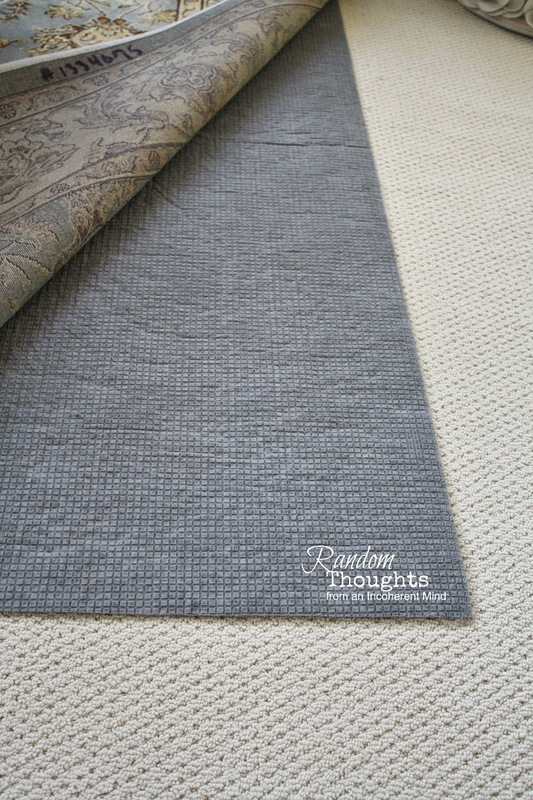 **I was provided a rug pad by Rug Pad USA, however, all opinions are strictly my own. 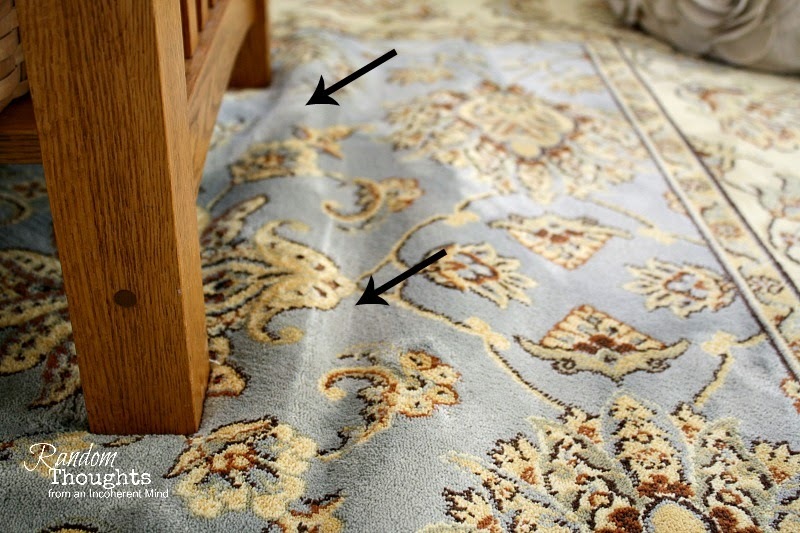 What a difference your rug pad has made. 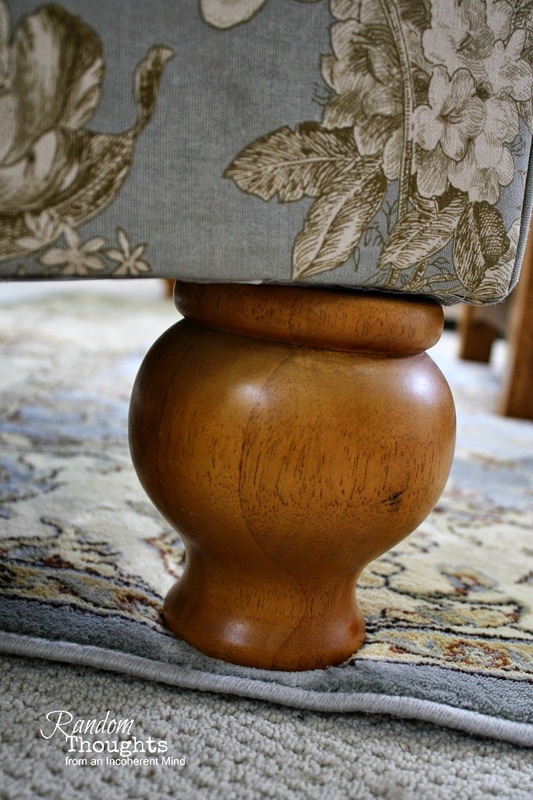 I was just thinking about getting a new rug for under the dining room table, and I need to put a rug pad under it. Good to know! 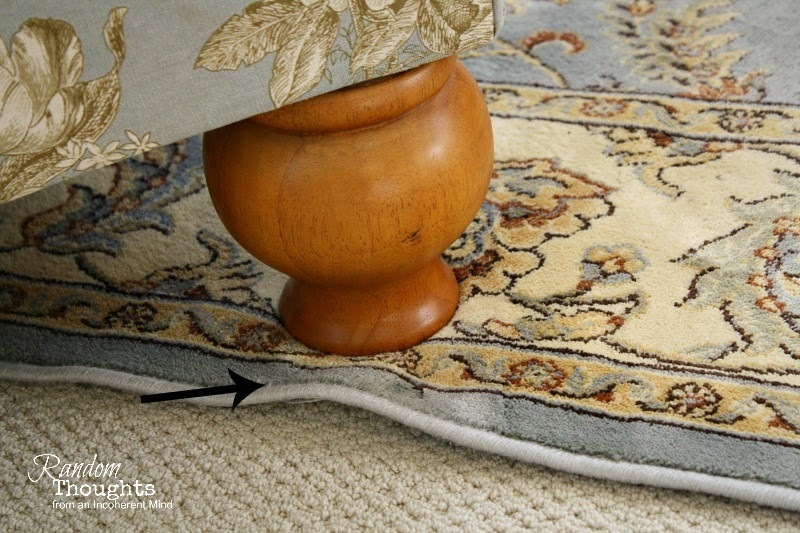 I hate when a rug slides around every time someone walks on it! This is a good recommendation, thank you. Hugs. Have a great weekend. Gosh Gina, what a difference that rug pad makes! I can't wait to see your new sofas. Happy weekend to you. What a nice looking pad. It looks like it will stay in place unlike the all rubber ones I have purchased. How wonderful that they sent you one. I will have to get some! Good to know. Thanks for the info Gina. Great comparison...Hee, Hee, hee.